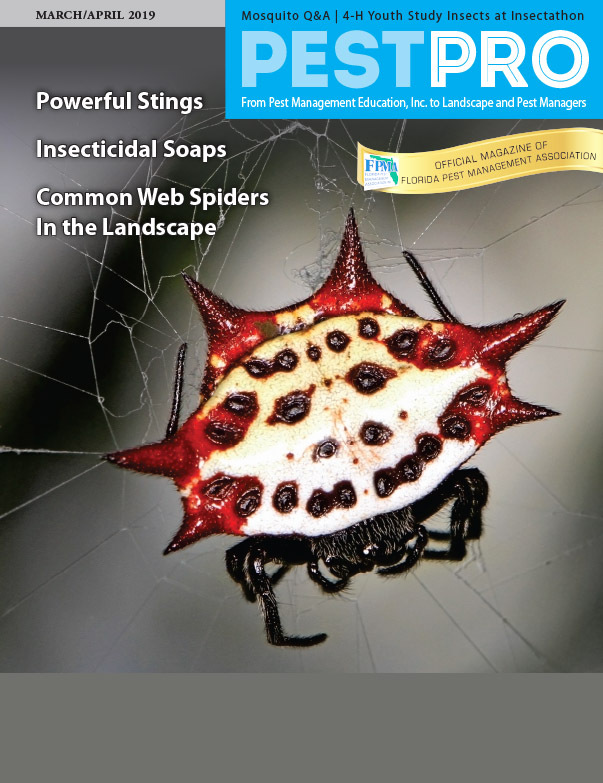 PestPro magazine is a publication of Pest Management Education, Inc. — A nonprofit corporation working to help UF Urban Entomology. Technical information provided by the University of Florida. Marie Knox, Control Solutions, Inc. Copyright (c) 2015, 2016 by the University of Florida and Pest Management Education, Inc.